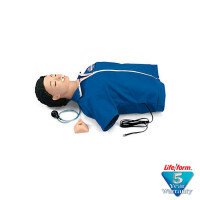 Adult Airway Management Trainer Manikin. 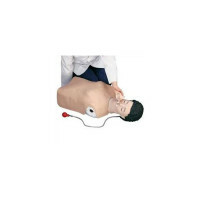 The Adult Airway Management Trainer mounted on CPARLENE Basic Torso. 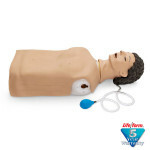 CPR and Airway Management procedures. 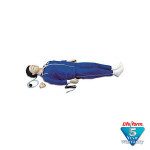 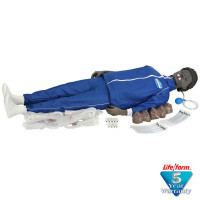 Comes with pump spray lubricant, disposable lower airway for manikin, and cardboard case.